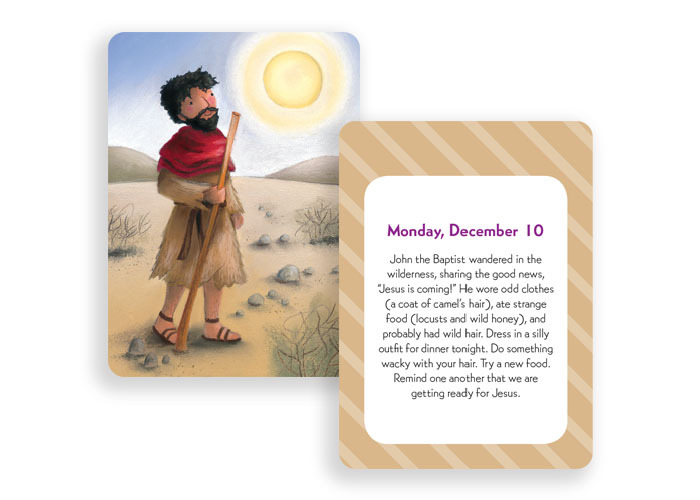 Families Celebrate Advent & Christmas is a colorful deck of cards that is full of rituals, prayers and reflections. Endlessly flexible for busy schedules, you can create a new after-meal ritual, use them as decorations, or carry them on the go. Explore the entire season from Advent to Christmas through Epiphany. These make a great gift for families! Download a free promotional pack to help you best use Families Celebrate Advent & Christmas in your congregation or small groups. This free pack includes coloring sheets, postcards, labels to edit and put on card packs and much more. 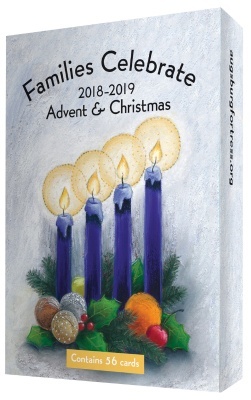 You will also find a PDF of fun ideas to incorporate Families Celebrate Advent & Christmas Cards into worship. Sign up to be notified as soon as this wonderful resource is released for 2019-20.